Steve Duck is Professor of Communication Studies and the Daniel and Amy Starch Research Chair at the University of Iowa and a Dean's Administrative Fellow in the College of Liberal Arts ad Science. His work centers on communication processes in relationship development and disintegration, with an emphasis on everyday communication in the context of personal relationships. His main academic appointment is in Communication Studies but he holds a 0% honorary appointment in Psychology and is also Chair of the Department of Rhetoric. 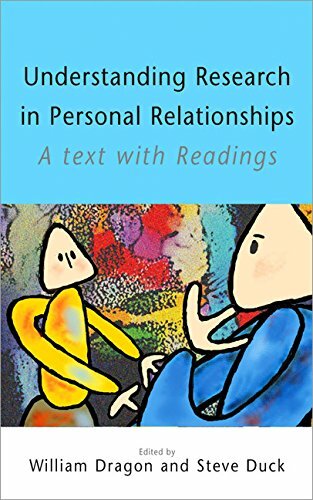 Professor Duck is the founding editor of the Journal of Social and Personal Relationships and the editor or author of more than 55 books on personal relationships. In addition, he founded the International Network on Personal Relationships (now merged into the International Association for Relationship Research) and two international conferences on relationships. Professor Duck has received several awards for his work, including the University of Iowa's first Graduate College Outstanding Mentor Award. In 2004 he won the Robert J. Kibler Memorial Award from the National Communication Association in recognition for "dedication to excellence, commitment to the profession, concern for others, vision of what could be, acceptance of diversity, and forthrightness." In 2010 he was awarded the College of Liberal Arts and Sciences Helen Nelson Kechriotis Lifetime Teaching Excellence Award. Dragon, W., & Duck, S. W. (Eds.). (2005). 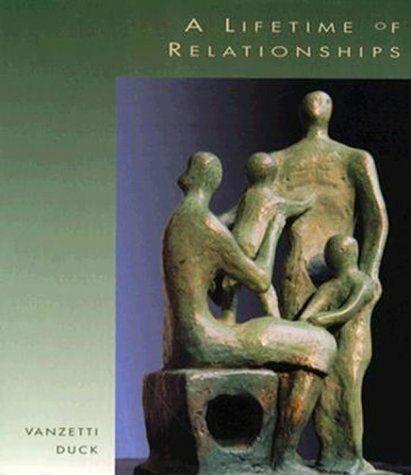 Understanding research in personal relationships: A text with readings. Thousand Oaks, CA: Sage Publications. Duck, S. (2007). 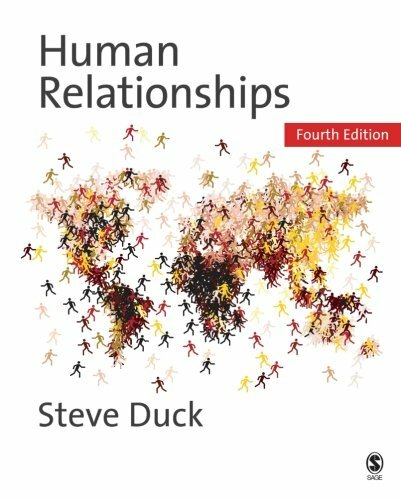 Human relationships (4th ed.). Thousand Oaks, CA: Sage Publications. Duck, S. (1994). Meaningful relationships: Talking, sense, and relating. Thousand Oaks, CA: Sage Publications. Duck, S. (1977). The study of acquaintance. London: Saxon House. Duck, S. (1973). 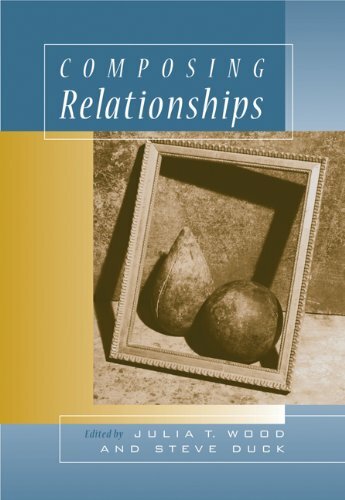 Personal relationships and personal constructs: A study of friendship formation. London: Wiley. Duck, S., & McMahan, D. T. (2008). Basics of communication. Thousand Oaks, CA: Sage Publications. 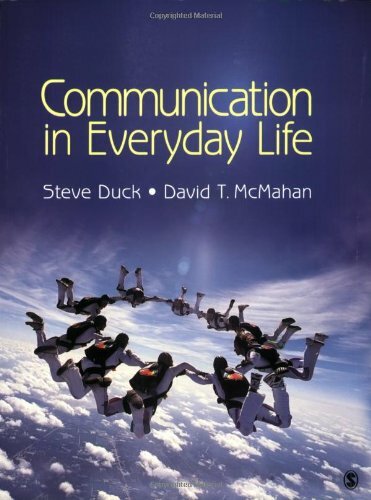 Duck, S. W., & McMahan, D. T. (2009). 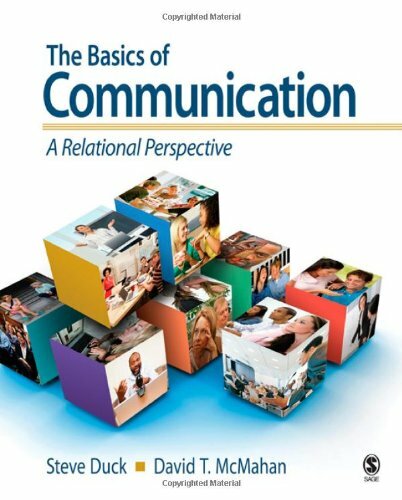 The basics of communication: A relational perspective. Thousand Oaks, CA: Sage Publications. Ickes, W., & Duck, S. W. (Eds.). (2000). 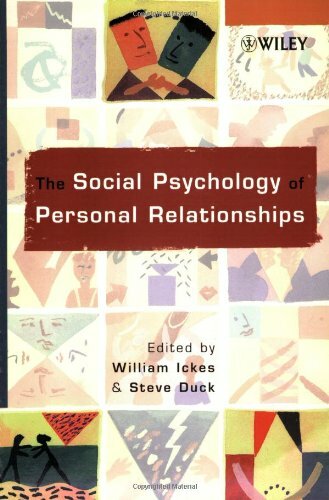 The social psychology of personal relationships. New York: Wiley. Milardo, R. M., & Duck, S. W. (Eds.). (2000). 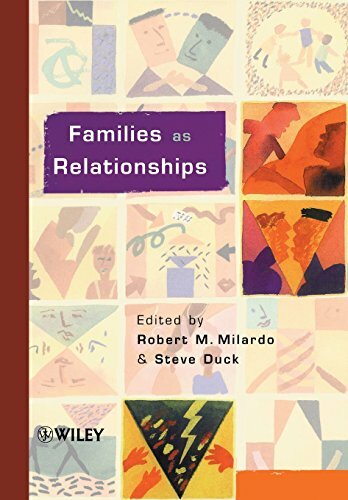 Families as relationships. New York: Wiley. Mills, R. S. L., & Duck, S. W. (Eds.). (2000). 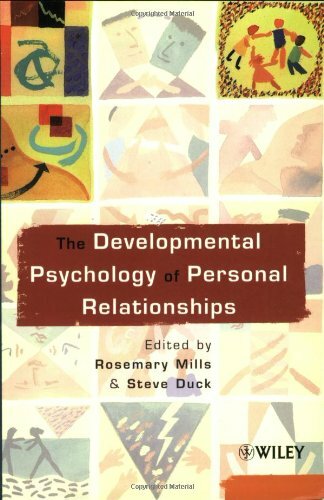 The developmental psychology of personal relationships. New York: Wiley. Sarason, B. R., & Duck, S. W. (Eds.). (2001). 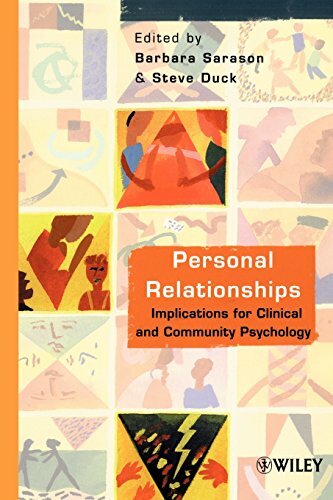 Personal relationships: Implications for clinical and community psychology. New York: Wiley. Vanzetti, N., & Duck, S. W. (Eds.). (1996). A lifetime of relationships. Monterey, CA: Brooks/Cole. Wood, J. T., & Duck, S. W. (Eds.). (2006). 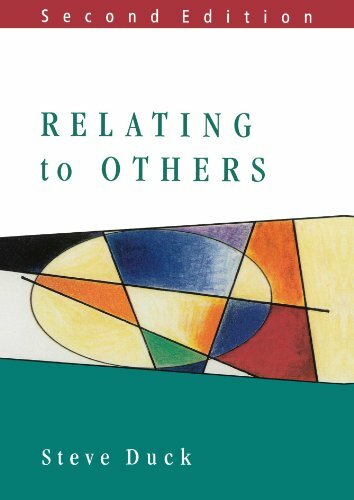 Composing relationships: Communication in everyday life. Belmont, CA: Thomson Learning/Wadsworth.